Boil water notice issued for City of Austin. Elm Creek Water Supply Corporation said the affected area is Old Troy Road, between West Big Elm Road and Old Highway 81, including LaMotte Drive. 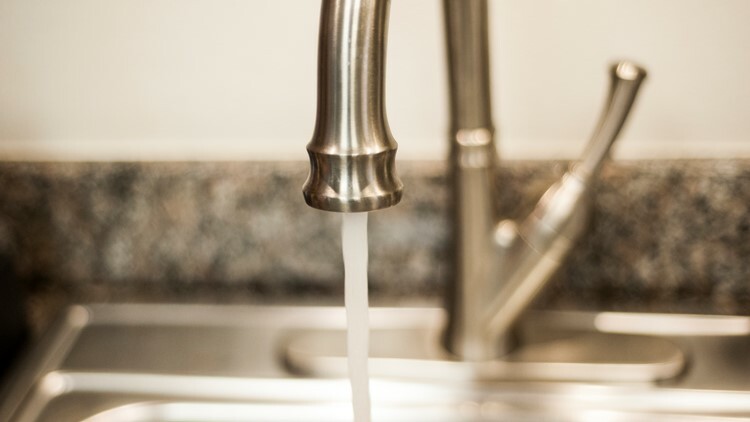 TROY, Texas — A boil water alert has been issued for Elm Creek Water Supply Corporation customers in parts of Troy because a contractor hit a water line on Old Troy Road, officer manager Caryn Petzold said. The company said the affected area is Old Troy Road, between West Big Elm Road and Old Highway 81, including LaMotte Drive. The Texas Commission on Environmental Quality said customers should bring water to a vigorous, rolling boil for two minutes to destroy harmful bacteria before drinking, cooking and making ice. The commission also said buying bottled water is an alternative to boiling. Water system officials said it will notify customers when the water is safe to consume again. Elm Creek Water Supply said it can answer questions at this number (254)-853-3838.